Since we now know that it’s much of a profitable business, the ONE question that’d arise to all self storage investors would be: should you build a storage facility or buy an existing one? 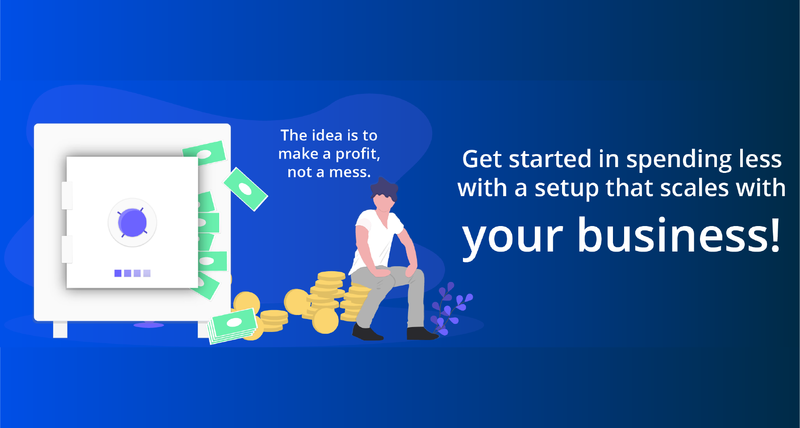 There’s never a proven answer to this, be it any of the choices – You are still going to spend the first year understand your business flow and make the needed changes to streamline how you manage all. It’d involve a lot of homework that you ought to do, but it would save you a ton of time and money in the long run. It’s said that a self storage facility with 40,000 net-leasable square feet, in a market with $9-per-square-foot annual rents, will generate $450,000 in gross annual rents at 100 percent occupancy. Other income is derived from late fees, retail sales, administrative fees, truck-rental commissions, etc., and usually accounts for additional income of 5 percent. Your Project doesn’t just end with the Construction of the site, there’s still more of a Setup cost that’s to be involved; That being said, you’ll still have to make sure you can afford all these extras while making the project economically feasible. Besides being listed in directories, it’s essential to promote your brand with your own Self storage website and build more traffic to it. Living in a world of Millennials being our potential tenants we have to be found over their mobile phones. A final essential element in your business planning is developing a clear and comprehensive Self Storage marketing strategy. Something that’s to scale with your business and has proven results over each quarter, driving better rentals and Inquiries! Being a great entrepreneur is all about the balance of work and life, Most successful entrepreneurs adapt themselves and the business in using technology that reduces the amount of work and time spent upon managing Self Storage facilities; Software’s that could change the way you work and create a better experience for your tenants in choosing your business! 6Storage offers you all the above 5 Essential Needs at the Most Affordable Price in the Market!